RICHMOND, Va. — Following the events of his inauguration weekend, Governor Ralph Northam announced this morning that his first official act will be to remove former Governor Terry McAuliffe from the Capitol’s lawn. 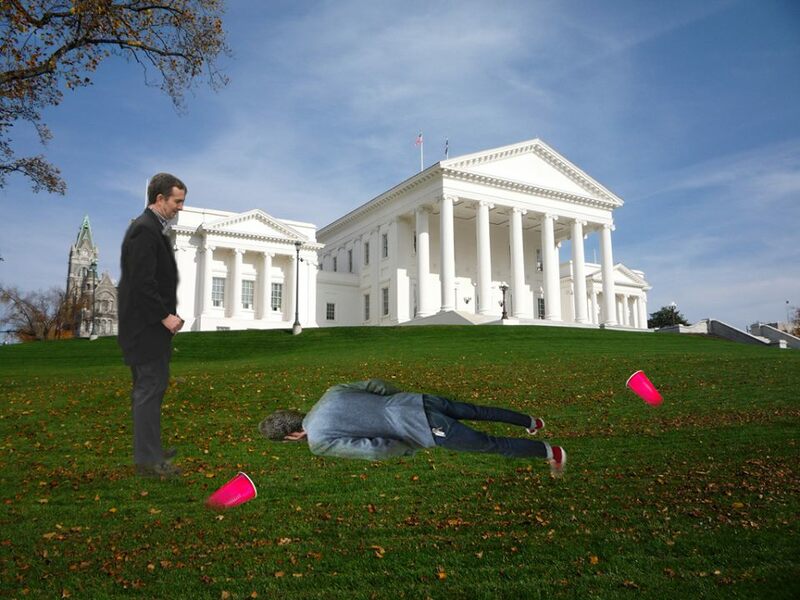 McAuliffe reportedly passed out on the front lawn during the inauguration after-party after helping tap a keg of Center of the Universe with fellow revelers and has yet to wake up. Northam was last seen walking out of the Executive Mansion toward the incapacitated former governor with a bottle of water while calling for an Uber on his phone. Fancy The Peedmont? We fancy you back – so you should probably check out our online store.